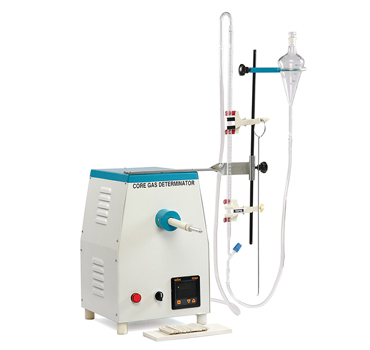 USE : It is use to determine gas evolution in the shell sand. SPECIFICATIONS : Heater-1200 Watts, 230v. A.C.Supply.With Furnace Of 1200oc Cap. Digital Temp. Indicator-Controller, Combustion Tube, Boats, Pusher Measuring Tube.